This is Mattia Rossi who has very kindly offered his time and expertise to help raise much needed funds for Assisi. 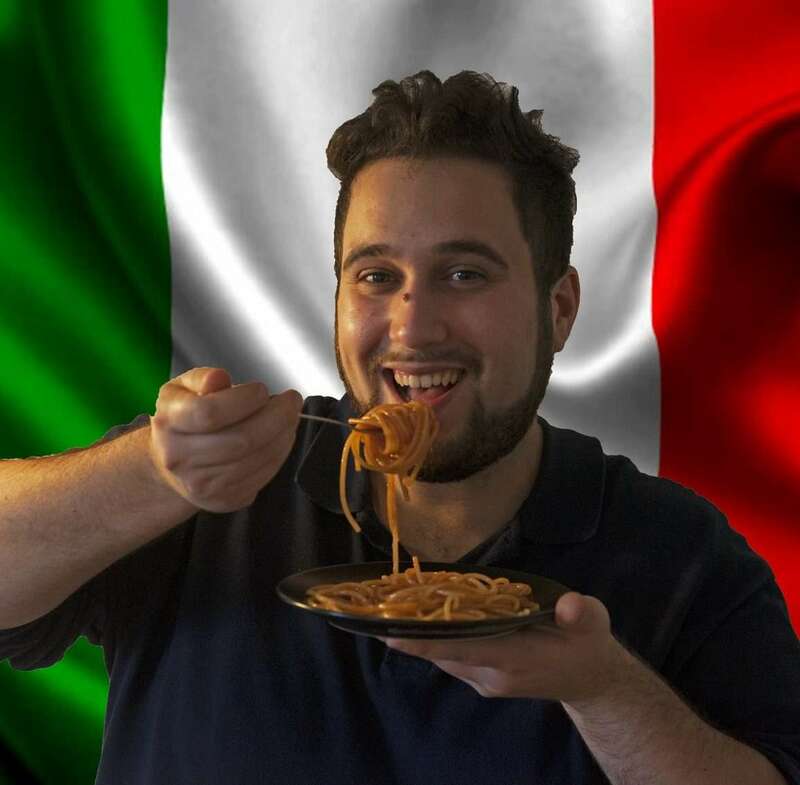 Mattia, an Italian now living in Bangor, is passionate about good home cooked Italian food and this Saturday 23rd from 7.30 at the Marquis Hall in Bangor he will be demonstrating how to prepare a typical Italian starter, main course and dessert. (inc vegetarian) You’ll be able to taste a sample of each course and be inspired to recreate them for your family and friends! On the night you can relax and enjoy a free glass of prosecco while being entertained by Mattia’s great sense of fun. There will also be a raffle of a hamper with Italian goodies, Italian wine and delicious torte. Tickets are £15 and are available from Assisi reception or you can pay by phone and your tickets will be waiting for you at the door. Buon apetito!